GAITHERSBURG, Md. 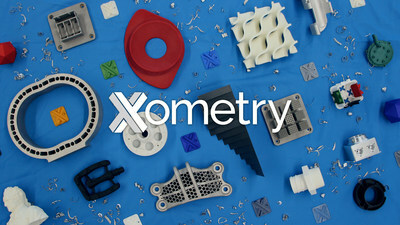 and LEXINGTON, Ky., Sept. 13, 2018 /PRNewswire/ -- Xometry, the largest on-demand manufacturing platform, today announced the launch of the Xometry Shop Advantage Program. The Shop Advantage Program is exclusive to qualified members of Xometry's Manufacturing Partner network of over 2,400 small to mid-size manufacturers.